Sandi Hammons, pioneer of permanent makeup pigments and host of the reality series: "The Permanent Cosmetic Apprentice"™ is set to emcee IICE 2009, the world's largest permanent cosmetics trade show and educational conference. 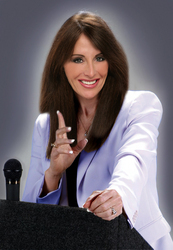 Hammons recently announced her plans to author a new series of books to support entrepreneurs and permanent makeup practitioners. She will join the world's foremost authorities in the permanent makeup industry; IICE 2009 will take place October 2nd - 4th in Arlington, TX. The International Intradermal Cosmetics Expo is known for its wide variety of high quality hands-on training (and lots of it!) and is recognized throughout the world as the ultimate educational experience for practicing permanent makeup practitioners, the annual event is the place permanent makeup technicians go to learn the industry's latest ground-breaking advancements and updates on legislation, standards and industry guidelines. Sandi Hammons is set to emcee IICE 2009. She is in high demand as a consultant, author, motivational speaker and seminar leader by professional associations, corporations and women's advocacy groups. Founder and CEO of Premier Pigments and the American Institute of Intradermal Cosmetics and president of the Alliance for Safe Practice, she is considered one of the foremost authorities on permanent makeup and cosmetic tattoo procedures. A shrewd and innovative businesswoman, Sandi parlayed her success in the permanent makeup industry into numerous other ventures. Most recently, she founded the Sandi Hammons Charitable Foundation, a non-profit organization designed to encourage and support women and children through education, philanthropy and hope. 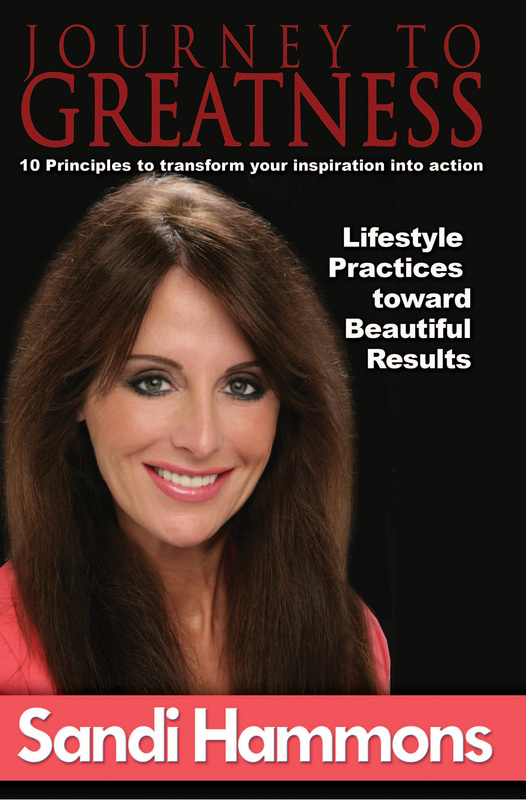 Sandi Hammons has also created a new seminar based on her upcoming book "Your Journey to Greatness". The seminar, Prosperity Programming will be a special 2 day seminar September 30th & October 1st designed to show you how to accomplish anything and everything you choose in your life! Attendees at "Prosperity Programming for Permanent Cosmetic Practitioners will discover the common characteristics of permanent cosmetics top achievers; learn a simple money-management system that is proven to create wealth; learn to build their business from the inside out; break through the unconscious walls that keep them stuck; wipe out stress and fear; and learn the nasty little tricks their mind plays on their potential for prosperity in permanent cosmetics. Through her powerful lectures and her commitment to use her life to make a difference in the lives of others, she has created an unparalleled connection with women and men around the world and her influence and generosity have established her as a highly respected and admired public figure. 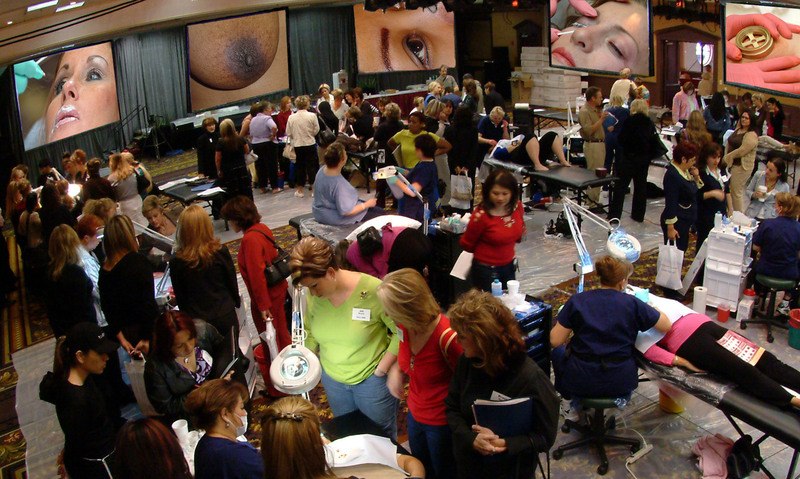 Aside from new techniques, products and procedures, IICE 2009 features the popular Cosmetic and Paramedical Concourses, granting permanent makeup practitioners' access to a wide range of specialty workshops. The Expo will be held at the American Institute of Intradermal Cosmetics and hosted by Premier Pigments. The 16th annual event will take place October 2nd through the 4th and is designed to accommodate varying levels of expertise. This year's program continues the tradition of being the only convention offering hands-on training for permanent makeup technicians. "This year, we wanted to provide attendees the best experience ever and our move to our Arlington headquarters in a more intimate and affordable setting promises to be a huge success! We now have the opportunity to offer hands-on training tailored to the specific needs of intermediate, advanced and master technicians. Attendees will also have access to a wider selection of affordable hotels all within walking or shuttle distance of the Expo. The IICE attendance record is destined to be broken this year. We consider it a testament to our continuous efforts to provide attendees the highest quality permanent cosmetics expo in the world," said Twyla Millican, general manager and conference coordinator. Steve Pulliam, operations manager for the American Institute of Intradermal Cosmetics, said the specialty concourse workshops are big hits, year after year. "Eyelash Extensions, Hairline Stroke Eyebrows and Designer Eyeliner always draw big crowds. Vibrant Lips are extremely popular and Minimizing Procedure Pain is well-attended. But we've got lots of new information for this year's show. 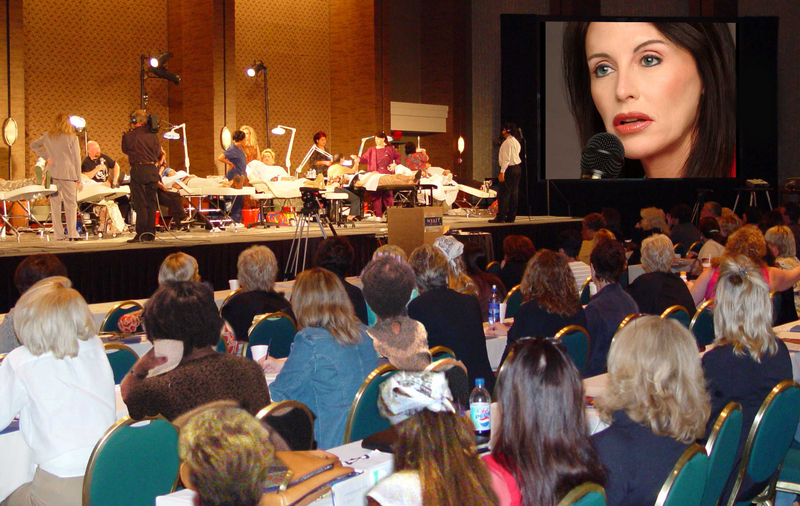 Hammons will again chair the Panel of Experts, as several panelists discuss "The Five Most Dangerous Trends Facing Permanent Cosmetic Technicians," the theme of this year's Expo. "IICE always has the best speakers, products, techniques and hands-on," said Ceara Mapes and everyone loves networking with the most experienced technicians in the industry. For more information about the International Intradermal Cosmetics Expo, call 800-642-1096. IICE will be Oct. 2nd - 4th.